Manchester NH — Luxury apartments is what you will find at our Greenview Village apartment community here in Manchester. 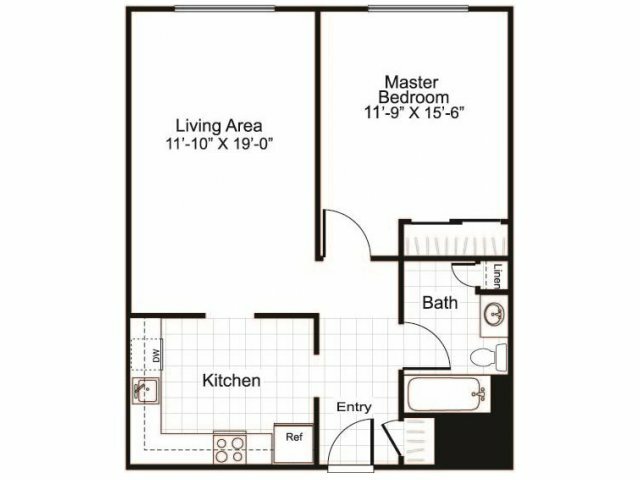 We offer attractive one- and two-bedroom apartments with six different floor plans to choose from. Take a look to find the perfect fit for you. Browse through our photos to see the colors, features, and a sense of how the apartment flows. Imagine yourself creating a nutritious, delicious meal in our newly renovated kitchens which feature stainless steel finishes and cherry cabinets. 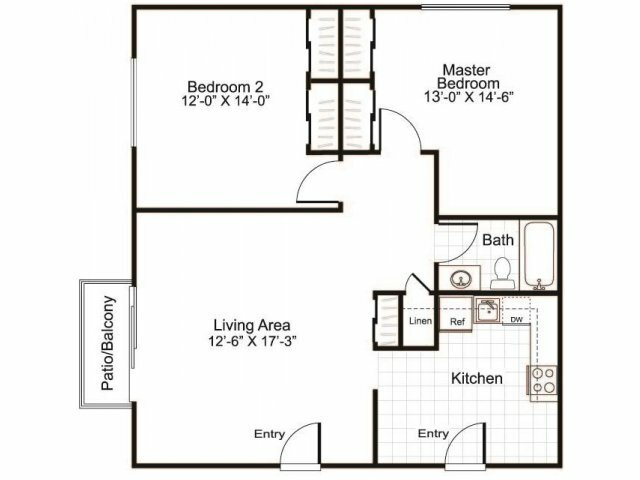 Our generous closets provide plenty of room for all of your belongings without cluttering up your living space. 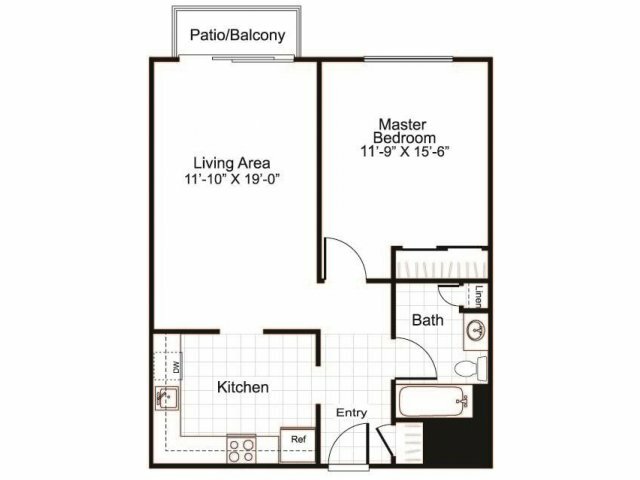 Enjoy the outdoors from the comfort of your own home with our patios and balconies. 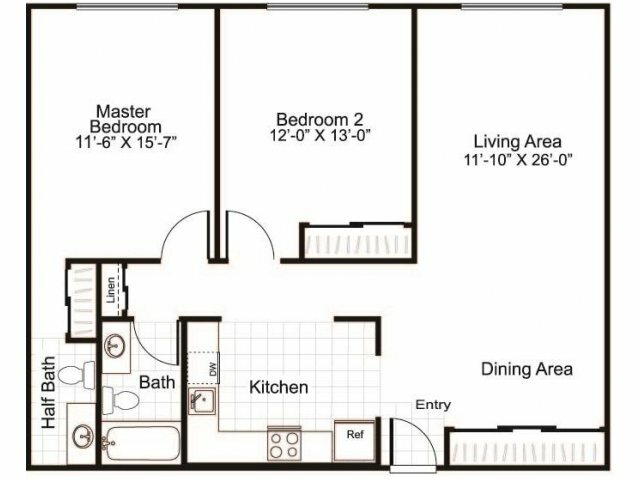 Heat and water are both included in your monthly rent. Other perks include the convenience of online payments, online work orders, and a professional management team. 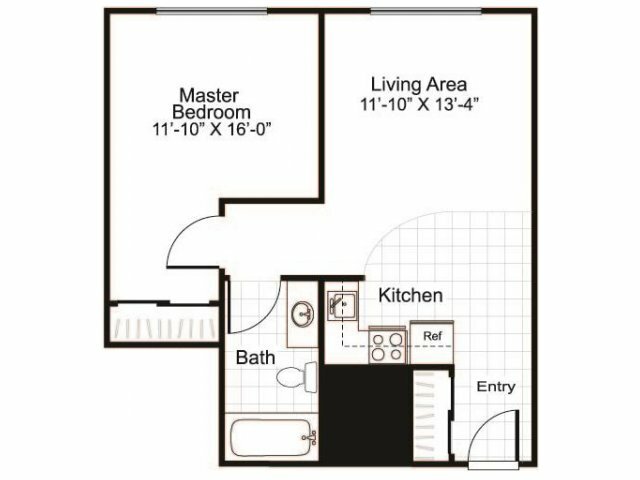 Check out our amenities to see everything we offer in our apartments and for our community. 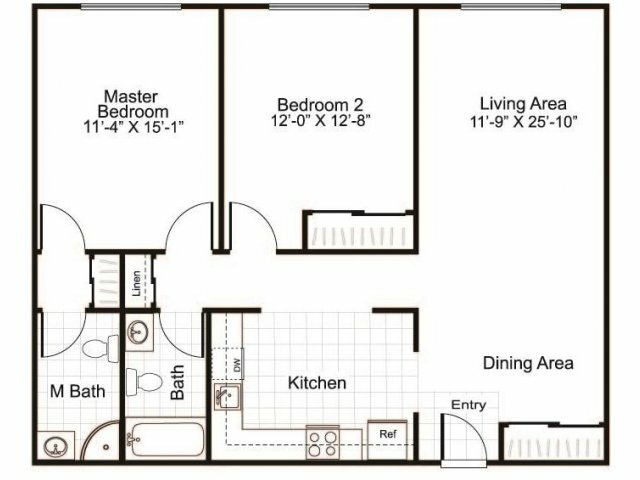 To make one of our Greenview Village apartments your future home, contact us and schedule a tour today.